What does the word “ECLOF ” Mean? The name “ECLOF” Kenya Ecumenical Church Loan Fund. 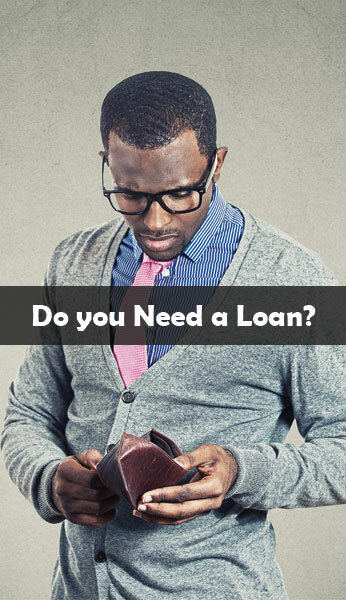 What types of loans does ECLOF Kenya Ltd Offer? We offer Group Loans, Individual/SME loans, Institution Loan, Salaried Loans, Micro-Insurance Loan, Agribusiness loan, Education Loans and Emergency Loan. Your business headaches are a thing of the past as we lend you a hand to walk up the business ladder. Who does ECLOF Kenya Ltd Target? Economically active clients who are either in business or employment. When was ECLOF Kenya Ltd Established? Who is ECLOF Kenya Ltd? ECLOF Kenya is a Microfinance Institution providing financial and related non-financial services to micro, small and medium entrepreneurs in Kenya. How do I receive the loan I requested? Once approved, your loan will be sent via M-PESA, Bank Transfer or a Cheque for you to start investing. Our staff is available to offer training as you grow your business or Agricultural Activity. Do you also Offer SME/Individual Loans. ECLOF Kenya Officer or Customer Relationship Officer will guide you through this simple process in our branches. It was registered under the Companies Act (Cap 486) as a company limited by guarantee in 1994. ECLOF Kenya endeavors to serve its esteemed clients with professionalism and diligence, while upholding Christian values, and remaining committed to wealth creation and improved standards of living.